Welcome to the Rebelution! 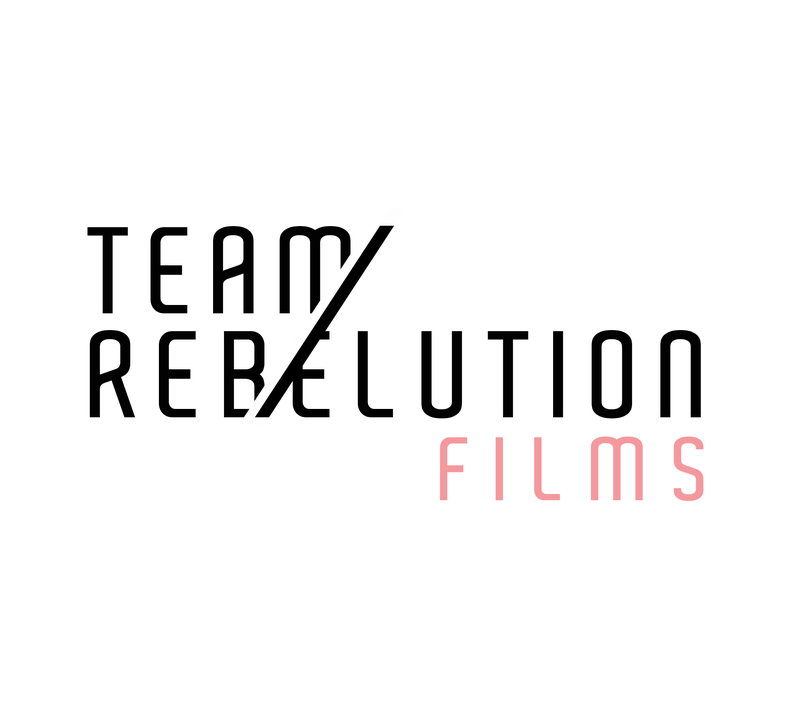 Team Rebelution Films has recently finished shooting its fourth film and I couldn’t be more proud. The film Everfall is a fantasy drama about a couple trapped in a nightmare where they are forced to cope with a recent tragedy that threatens to tear them apart forever. Everfall is currently in post-production and will have its official release date later this year. 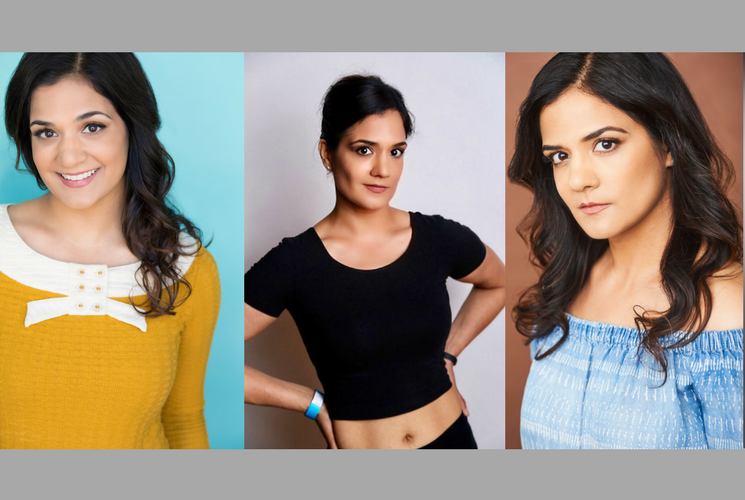 I originally created Team Rebelution Films with my amazing Co-Founders Poonam Basu and Austin Dragovich for the 48 Hour Film Project in 2017, and I can’t believe how far we have come and how much we have grown since then. We have some really exciting projects in the works, so be sure to keep us on your radar. Check out our amazing logo which was made by Denisa Zaionciuc, our wonderful Production Designer on A Good Shake (2018). 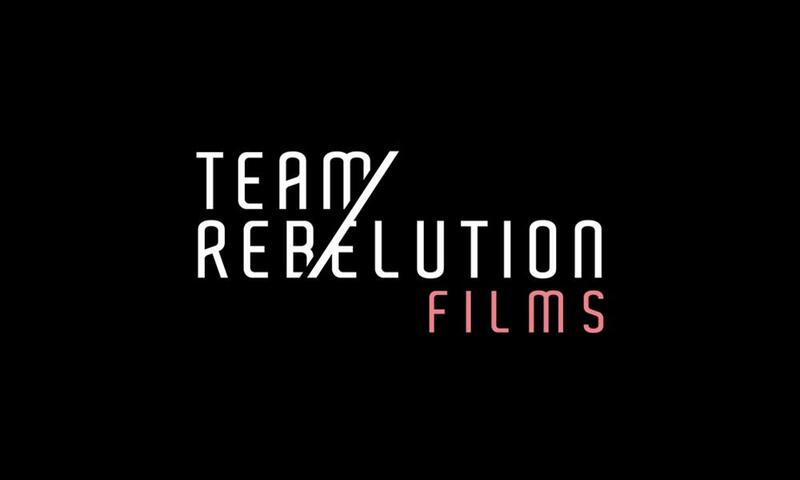 And be sure to check out our snazzy new website HERE (teamrebelutionfilms.com).